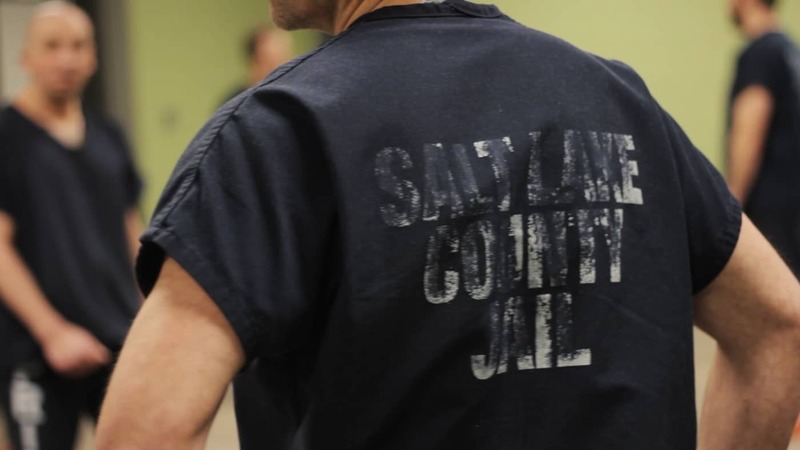 When it comes to addiction, families can be traumatically impacted. The relationship between family members and their addicted loved one often leads to behaviors of codependency. Janie and Sally are both mothers of adult addicts. 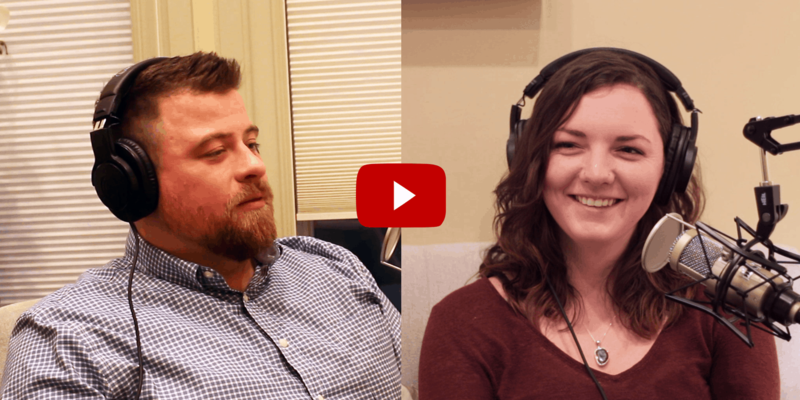 In this episode, they speak with Kamrin Carver about their codependency struggles and how they have found healing through Brighton’s free family treatment program. Thanks for watching our vodcast today. 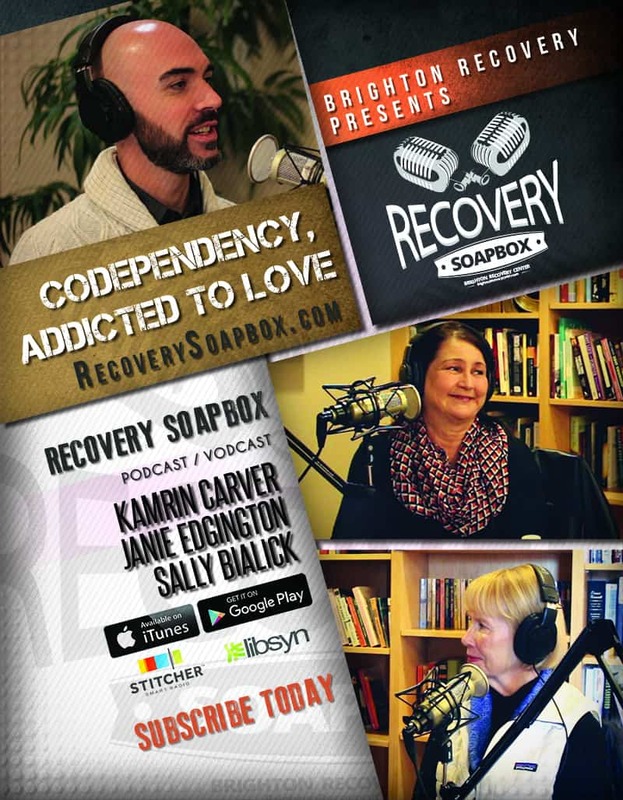 If you enjoy this episode of Recovery Soapbox, please take a moment to rate us on your favorite podcast platform. You can subscribe to the audio version on iTunes, Google Play, Stitcher, Soundcloud, and Libsyn.